The benefits of daylight are well-documented. For building occupants, it offers a range of positive physiological effects, which, in turn, translates into tangible benefits such as higher productivity, reduced employee sick time, improved employee morale, and lower lighting costs for businesses. Building occupants, owners, and policy-makers are increasingly aware of these benefits and are asking for buildings to be well-lit by natural light. Daylighting design and simulation is the way to make this happen—to quantifiably understand how light enters a building and to determine how to achieve the project’s daylight goals. Daylighting is emphasized in green building standards, such as the Leadership in Energy and Environmental Design (LEED) rating system. Daylight targets based on LEED are even being included as requirements for projects not pursuing certification. 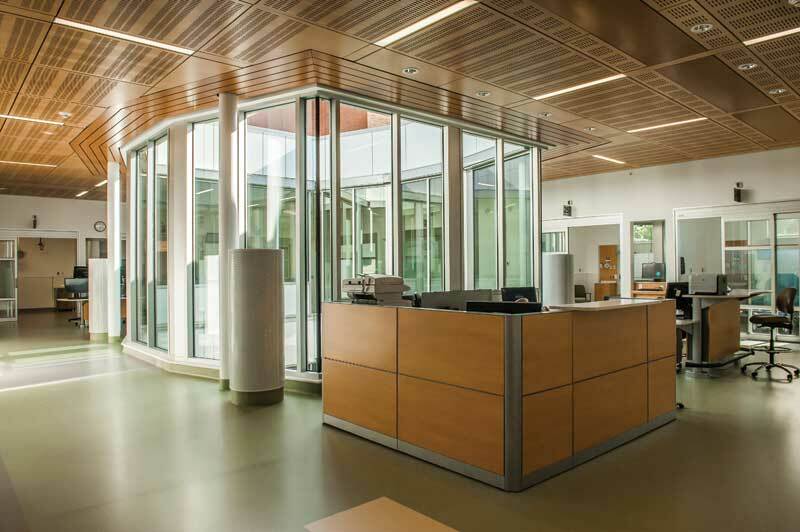 In this author’s own work, an increase in the Canadian public-private partnership (P3) projects specifying daylight performance thresholds has been seen. These are clear indicators to the rising importance of daylight in design. LEED v4 allows for credit using Illuminating Engineering Society’s (IES) metric for measuring daylight sufficiency, employing spatial daylight autonomy (sDA) and annual sunlight exposure (ASE). LEED also allows for compliance using illuminance simulation and field measurement. You May Also Like 2016 Salary Survey: Survey says? colour quality and visual appeal. Daylight research studies such as these are challenging to do well because there are many variables and results are often based on subjective human responses. Therefore, the methods and results of these studies need to be considered critically. Finding relevant and carefully done research is worth the effort because occupant well-being gets to the purpose of why buildings exist. Continuing with the example of medication costs within a hospital, the benefit to patient well-being will be extremely important because it relates to the facility’s fundamental role in improving health. As well, the operational cost benefits to a hospital could be substantial. In the design phase, the benefits and challenges of windows need to be evaluated using design tools and expertise. Daylight consultants can use simulations to quantify glare and the amount of daylight entering a space, using tools such as interior renderings and illuminance analyses. Energy consultants can use energy models to estimate the savings from electric light use and determine the appropriate balance between helpful solar heating and detrimental solar gains. Acoustic consultants can give guidance on strategies to manage sound and room acoustics. Finally, architectural designers must bring all this information together, giving careful thought to the form and materiality of the project to create an inspiring result.